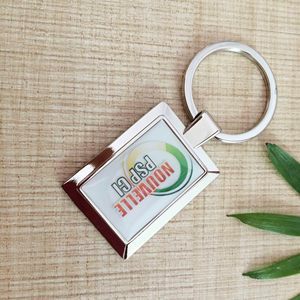 Custom Key Tag Wholesale Blank Metal Keychains Alphabet Key Chain 1)15 years key chain factory 2)12,000 styles of key chains to choose from 3)Any color and finish is availible according to customer's request 4) Welcome custom designs, OEM & ODM orders Similar products: contacts information: Order Procedure: Other products: Freight: About our Team: Factory Overview: If you have any question about the products, feel free to contact us. We will process your feedbacks and inquiry ASAP ! 3 YRS Shenzhen Green Owner Leather Co., Ltd.
We will attend the HongKong Gifts Fair. Trail order and sample order will be accepted by our factory. Samples and artwork will be free sent according to your demand. (2)1day-For our existing samples for reference. existing sample is free. 4.Craft Screen printing/CMYK Printing 5.Certification available: Yes,we have EN71-3 test report. 4. 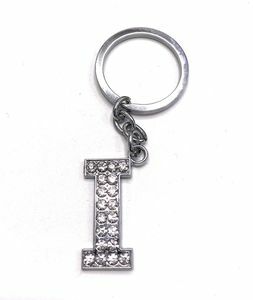 I need some Alphabet Key Chain very urgent , how fast you can produce it9 - For most items, it will need only 3-7 days when in a rush. - If you just receive part of your products, some cartons lost or broken, please complain with the shipper and take a photo when you touch them. - If you are in a rush for the wrong items, so have no time for the re-making, please be kind to accept our sorry and discount for you. 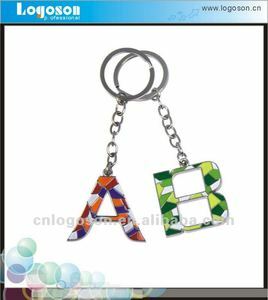 Alibaba.com offers 1,024 alphabet key chain products. About 82% of these are key chains, 1% are jewelry findings & components, and 1% are necklaces. 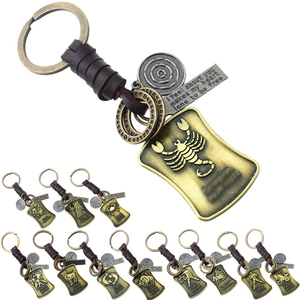 A wide variety of alphabet key chain options are available to you, such as metal, plastic, and wood. You can also choose from free samples, paid samples. 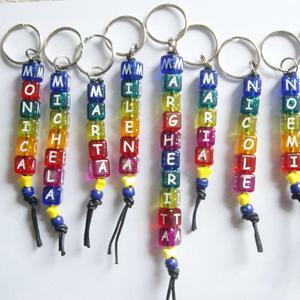 There are 1,024 alphabet key chain suppliers, mainly located in Asia. The top supplying country is China (Mainland), which supply 100% of alphabet key chain respectively. 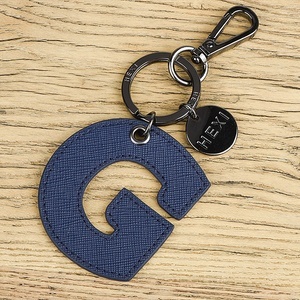 Alphabet key chain products are most popular in North America, Western Europe, and Northern Europe. You can ensure product safety by selecting from certified suppliers, including 179 with Other, 94 with ISO9001, and 5 with ISO14001 certification.